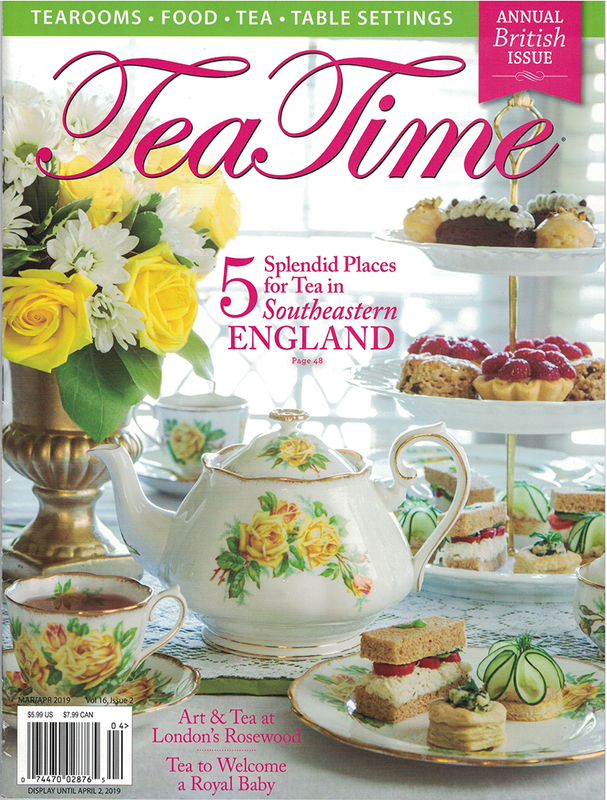 Our Annual British Issue features tea spots in Southeastern England, a London Hotel Tea, teapot collections, British tea recipes, Earl Grey Teas, and Bruce Richardson's essay on The Agony of the Leaves. 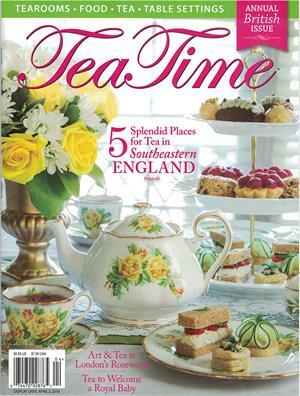 It's all things British for this issue of TeaTime as we get ready for another Royal Birth! 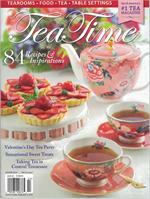 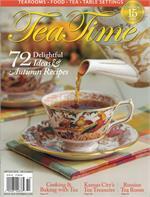 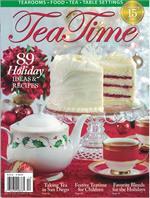 This volume is filled with tempting recipes for your next British teatime celebration. 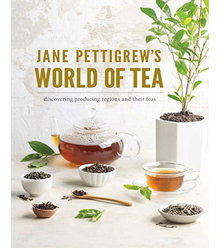 World of Tea by Jane Pettigrew - NEW!